I know many of you travel, and cooler climes are always a favourite destination, to escape from our infernal tropical heat and humidity. But how often do you travel somewhere cool, and then find that your skincare isn’t holding up, or that your skin starts to flake and dry out and break out? Worst of all, this happens even after you return home! Not only is it uncomfortable, your makeup doesn’t look good whether in person or in holiday snaps. Well, I most recently went on such a holiday. 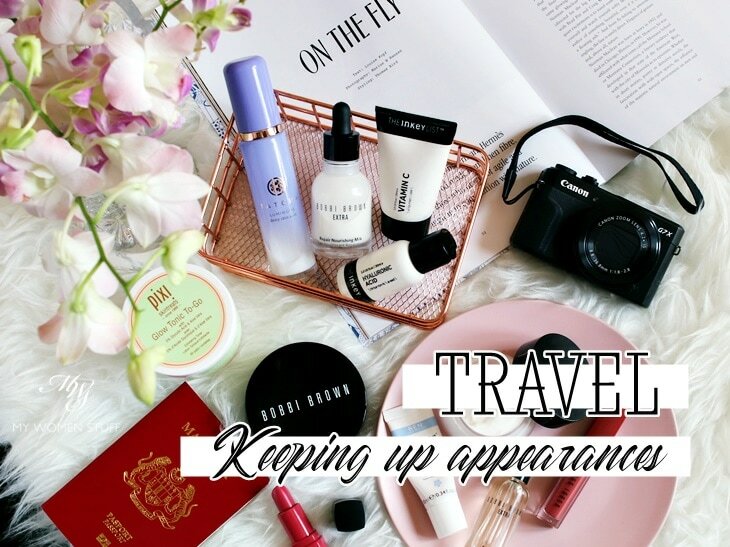 So here’s some tips you should keep in mind when you travel from the hot and humid tropics to a cool, low humidity destination, and the products that helped me. Sometimes, I come across an interesting makeup product that has me very intrigued by it for days on end. Usually, when it involves something as easy to use as a lip colour, I am even more fascinated. 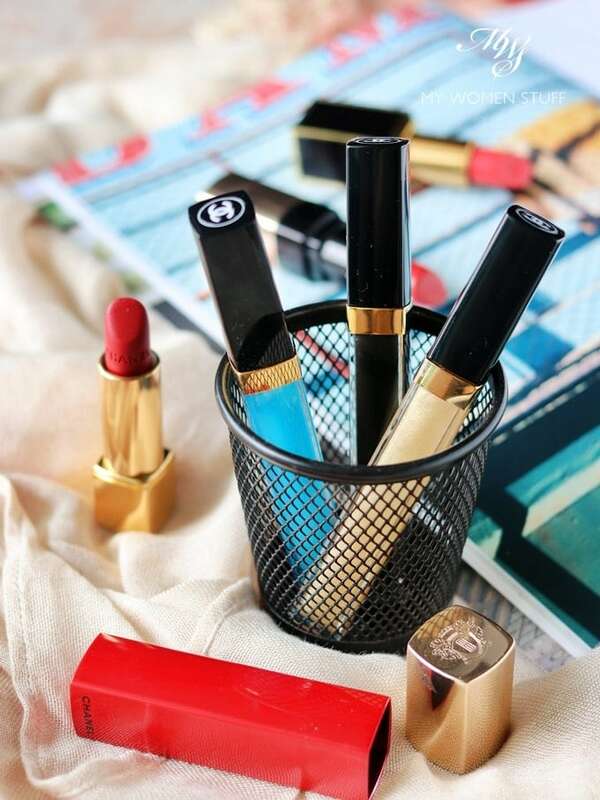 After all, lip colour is one of the easiest makeup to apply. Very few people will have trouble slicking on a lipstick, right? When I came across these very interesting lip colour toppers from Chanel, I was very intrigued. These are all iterations of the Chanel Rouge Coco Gloss, a new formula of the iconic Chanel lip glosses that was introduced some time last year. I think 😛 The new formula is now far less sticky, more jelly like, and have no scent. They are very comfortable to wear and come in many shades. Hello peeps! I’m back with my nose to the blogging grindstone, and as happens as this time of year, we are going to be inundated with Christmas selections! So, whether you like it or not, you’re going to read about them, so better now than never eh? I swear Christmas releases are launched earlier and earlier every year. Soon, we’ll literally see Christmas in July! (I’m old-fashioned. 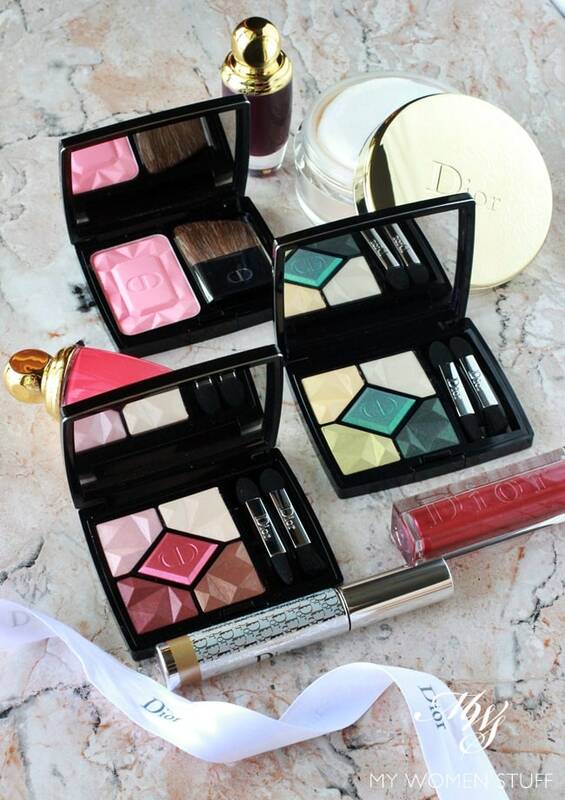 Most people call the year-end collections the “Holidays collections” but I call them the Christmas collections) I’ll kick off with Dior – because I must confess, I am quite enamoured with this year’s collection! I have been quite critical of Dior collections of late, and if I’m to be honest, Dior was starting to get predictable. 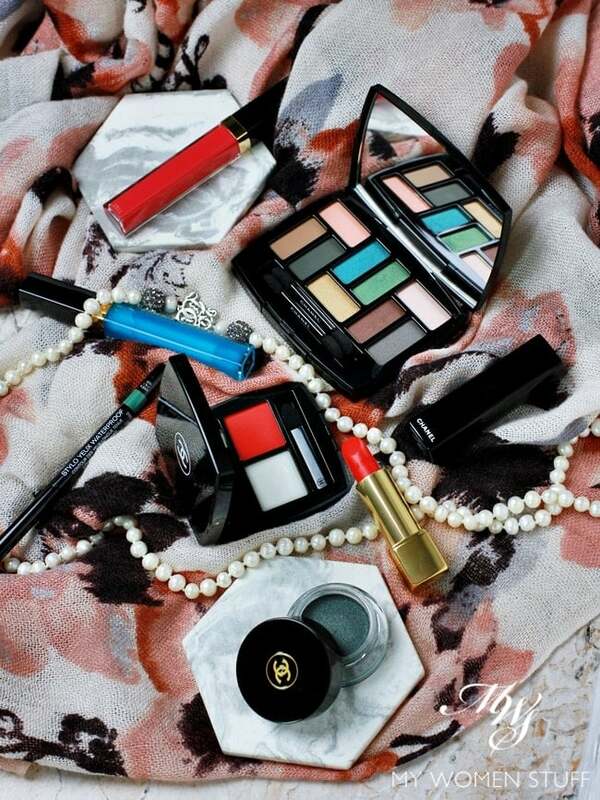 We expect a gold eyeshadow palette, and we expect to be inundated with sparkly golden offerings and red accents. It’s what Dior has been doing every year for many years. but this year, I have to say, that the Dior Precious Rocks Christmas 2017 collection really perked me up.